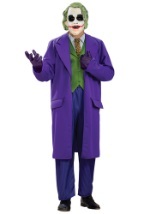 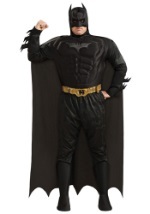 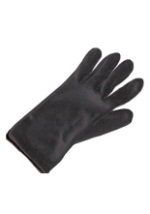 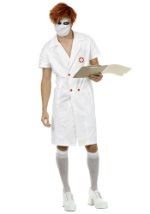 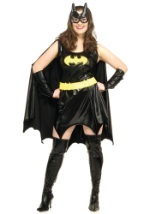 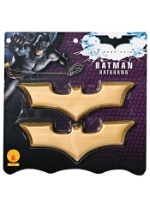 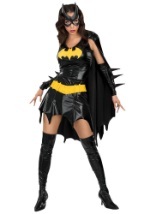 Slip on this plus size Batman costume each time you see the bat signal in the sky. The 2-piece plus size Batman suit has a bulging muscular foam build. 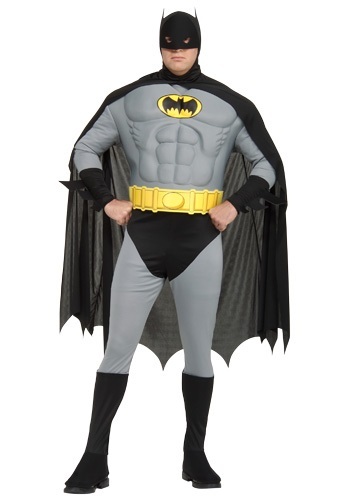 The jumpsuit's polyester shirt ties at the back of the neck while poly-foam boot tops fasten to the elastic waist pants. 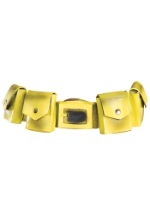 A yellow foam belt separates the two articles of clothing. 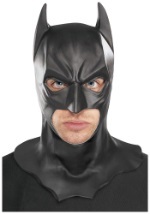 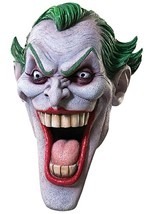 Completing this Batman costume is a black cape, which attaches to a pointy eared foam mask. 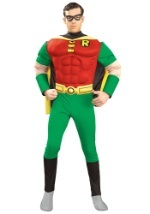 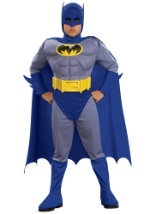 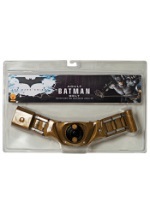 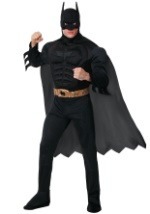 Fight crime in Gotham City with this caped crusader uniform.